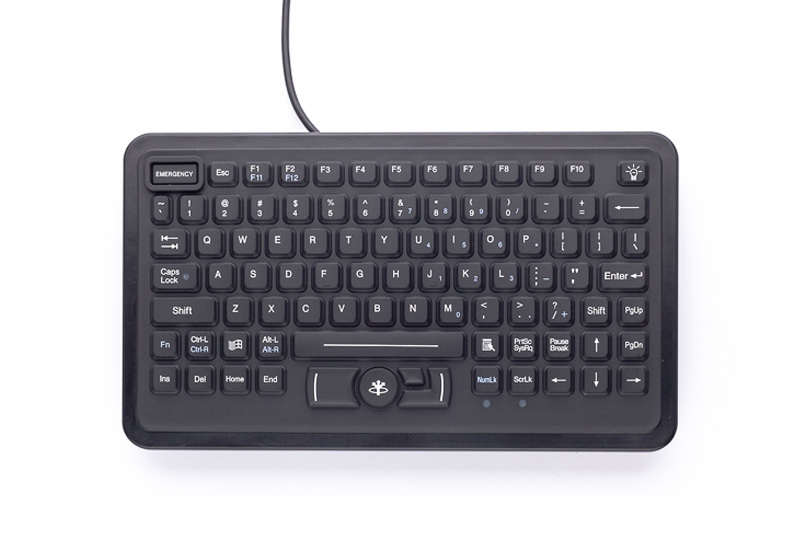 The Stealth Computer model 880-DP-FSR-BL offers both a rugged keyboard and pointing device in one compact package. 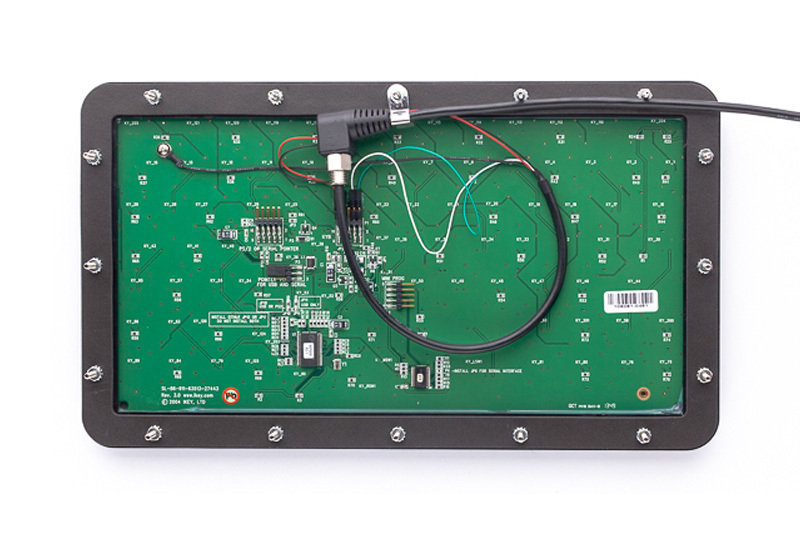 It boasts a completely sealed and ruggedized construction that allows it to meet NEMA 4, 4X / IP65 specifications. 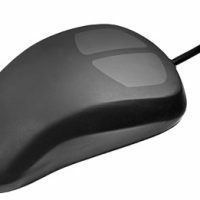 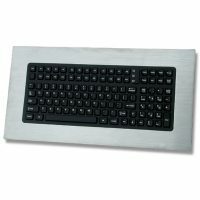 The small footprint keyboard also features a mounting hole pattern for easy installation in mobile computing applications. 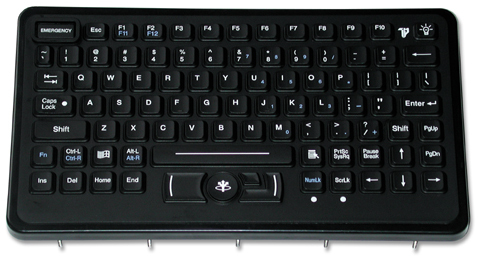 The 880-DP-FSR-BL’s backlighting is available with red LEDs and provides bright keyboard illumination. 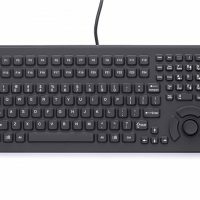 Additionally, the keyboard also features a specially designed Emergency key that when pressed, sends a signal of Shift+F1. 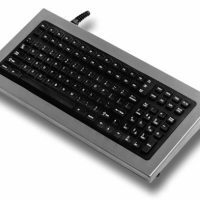 The 880-DP-FSR-BL is available with a USB or PS/2 connector.